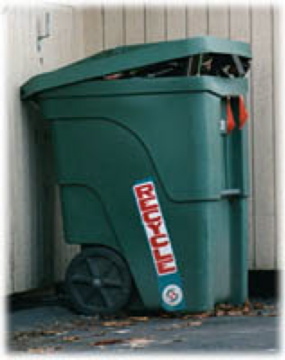 This entry was posted in composting, environment, Environmental Cause, flexcar, food scrap compost, pollution. Bookmark the permalink. Hi, your homepage looks really good and gives great information! Anyway, nice job. Keep it up please!!! My best wishes to you all!